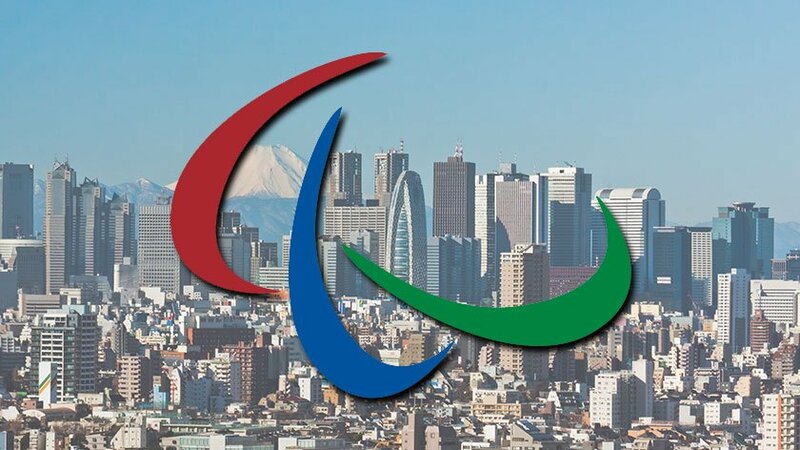 The Japanese government plans to introduce major budgetary allocations to promising Paralympic athletes for the upcoming 2020 Tokyo Paralympic games. The prioritized budgetary allocations will cover the athletes’ travel and other expenses when they compete away from home. The budgetary allocation has already been introduced for Olympic athletes, with the hope of helping Japan win more gold medals in the upcoming Olympic games. Generally, sports for athletes with disabilities tend to be costly, as the government needs to pay not only for coaches and trainers, but also for medical staff necessary to take care of the physical condition of the athletes. Nevertheless, this month, the Japanese government announced its plans to prioritize the budgetary allocations to promising Paralympic athletes as well, in the hope of achieving Japan’s goal of 22 gold medals at the upcoming 2020 Tokyo Paralympic Games. The Education, Culture, Sports, Science and Technology Ministry asked for ¥2.2 billion (double the figure for this fiscal year) in order to strengthen the abilities of promising Japanese Paralympic athletes and increase Japan’s chances of winning more gold medals. The Japanese government also encourages promising and successful athletes to transfer to various disciplines and events, where they can play an active part. Japan’s current gold medal record is 17 at the Seoul Games in 1988 and the Athens Games in 2004.